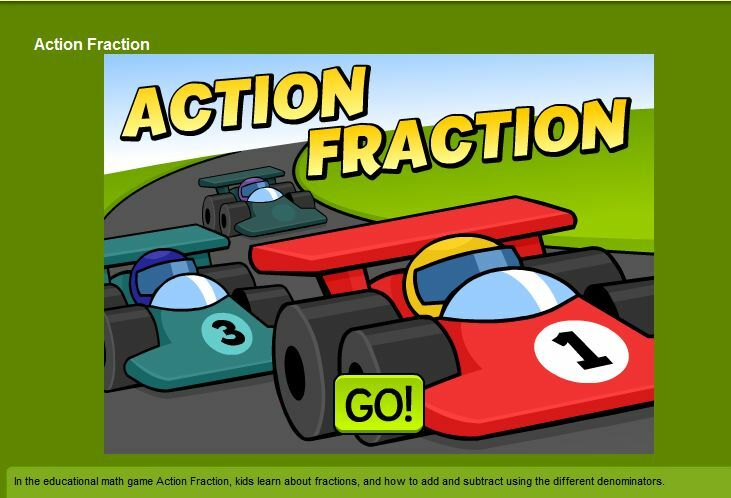 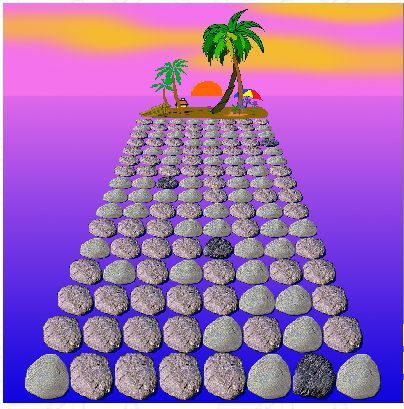 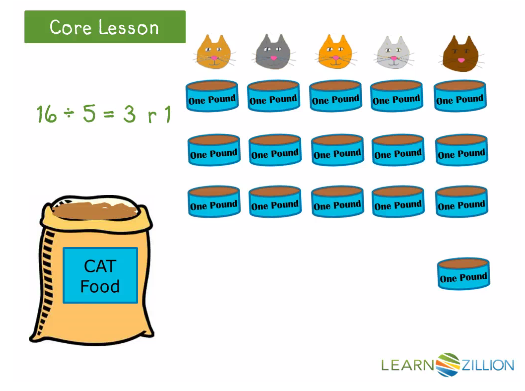 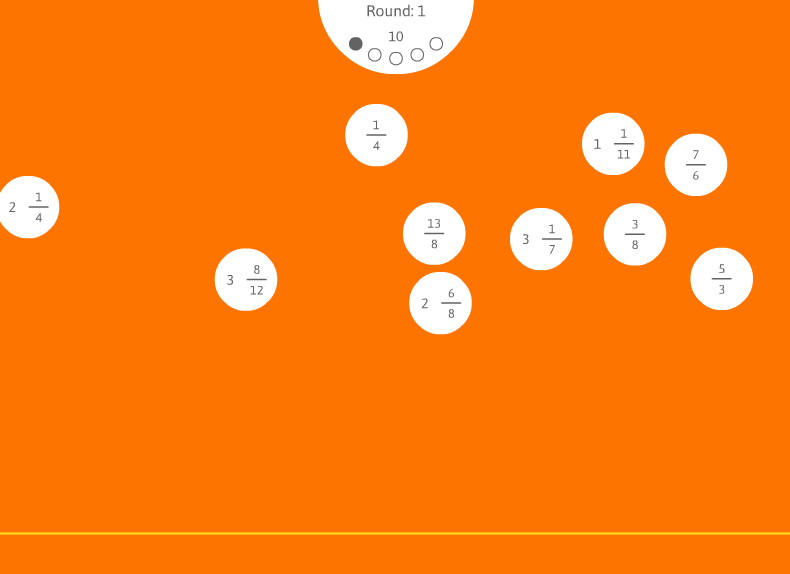 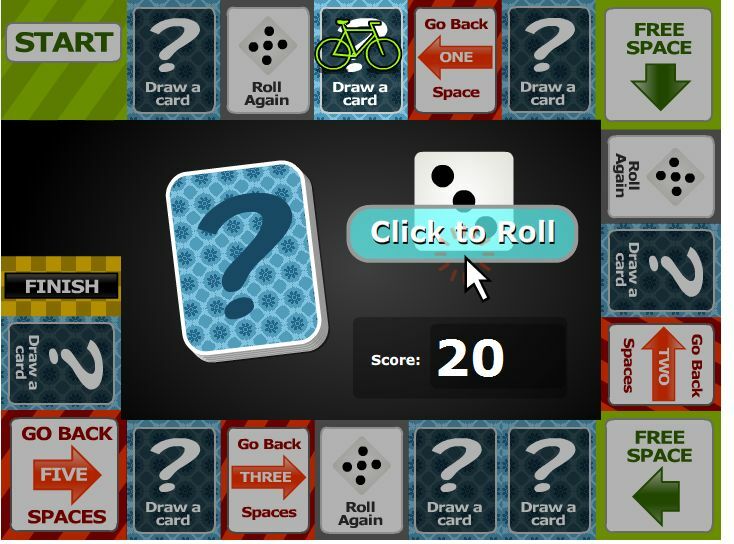 Basic Fraction Games and Additional Resources. 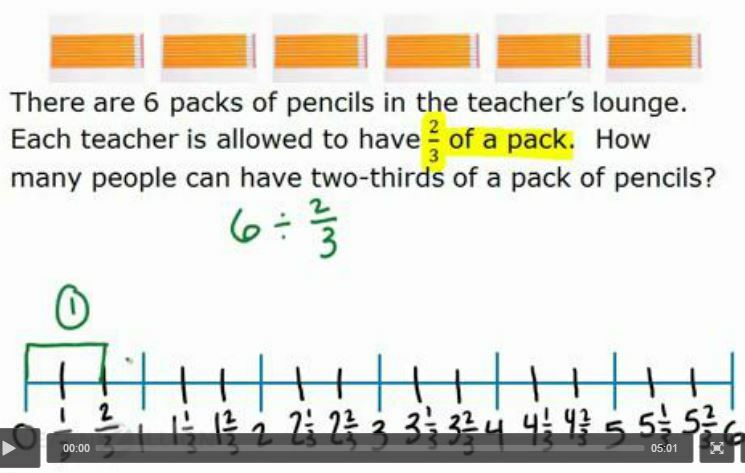 5th Grade Standards begin below. 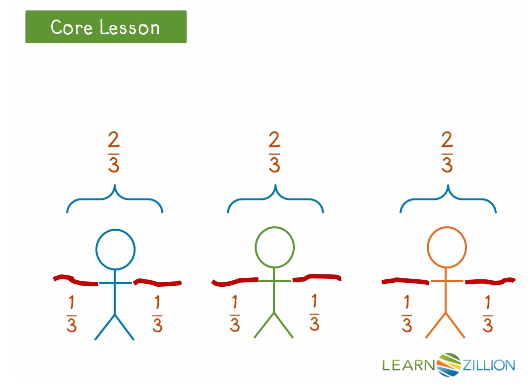 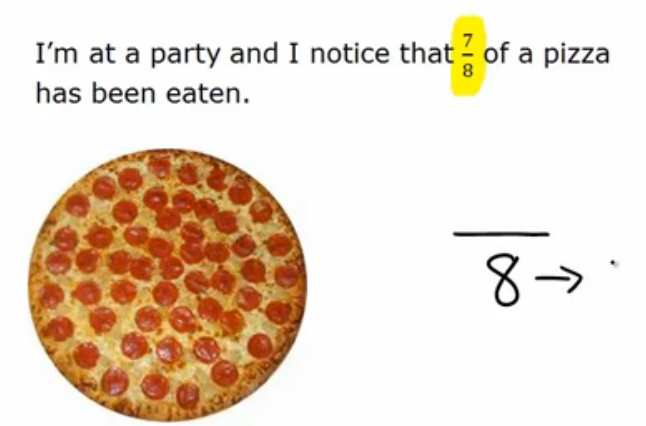 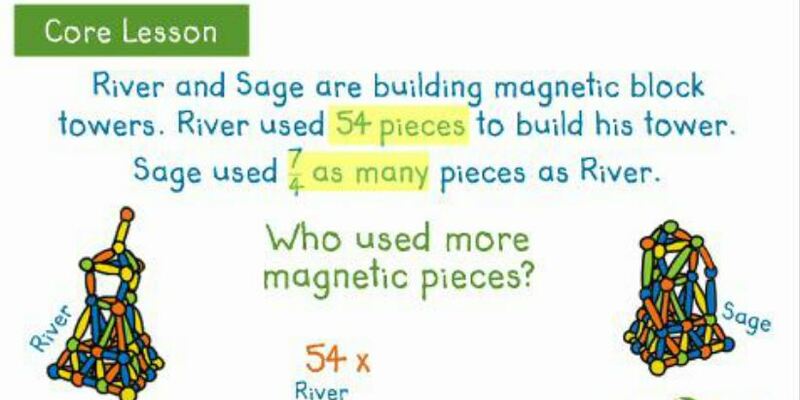 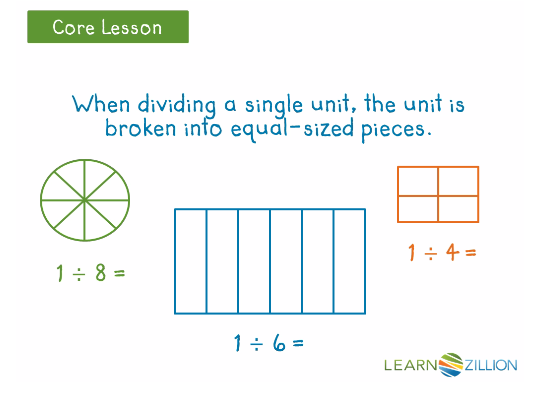 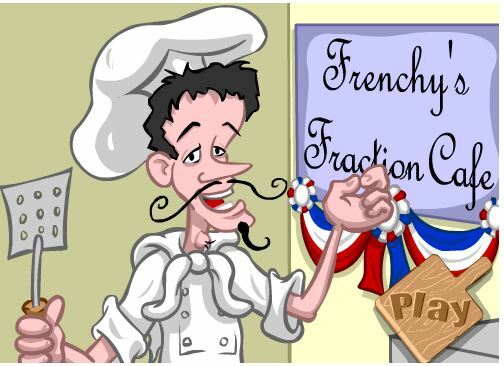 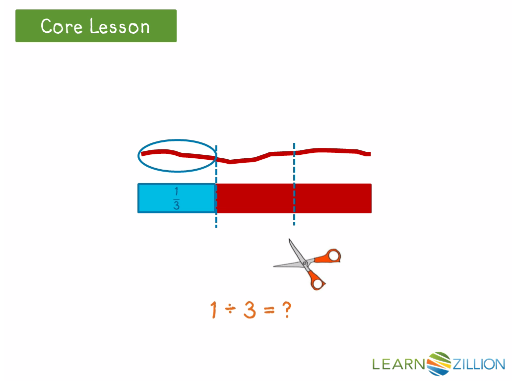 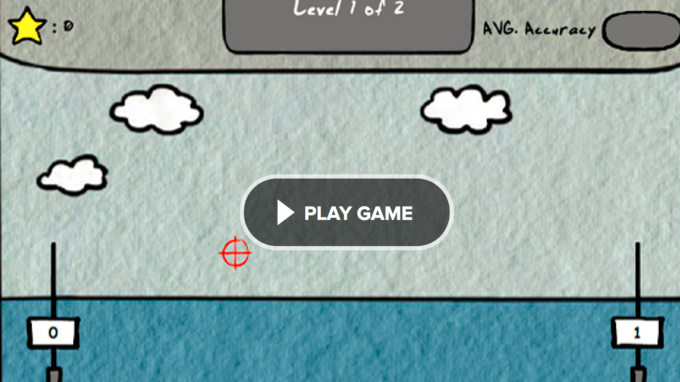 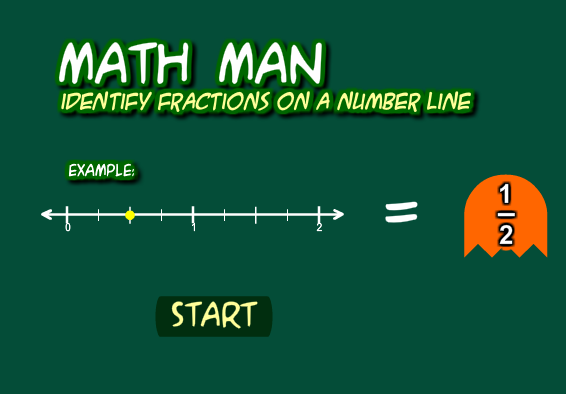 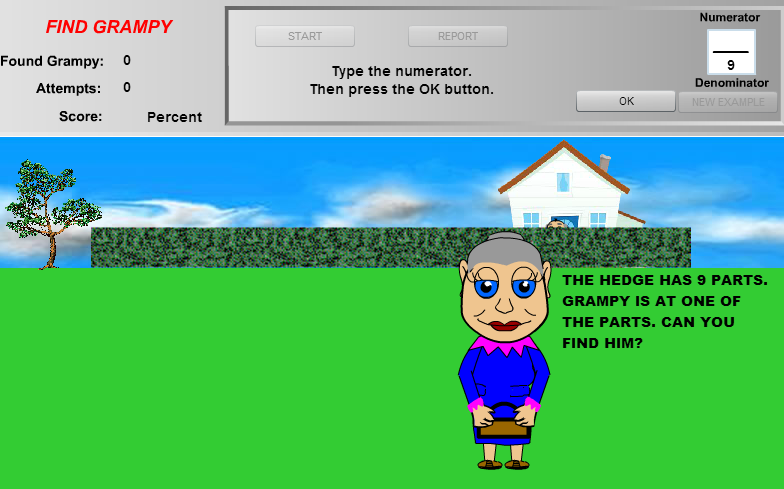 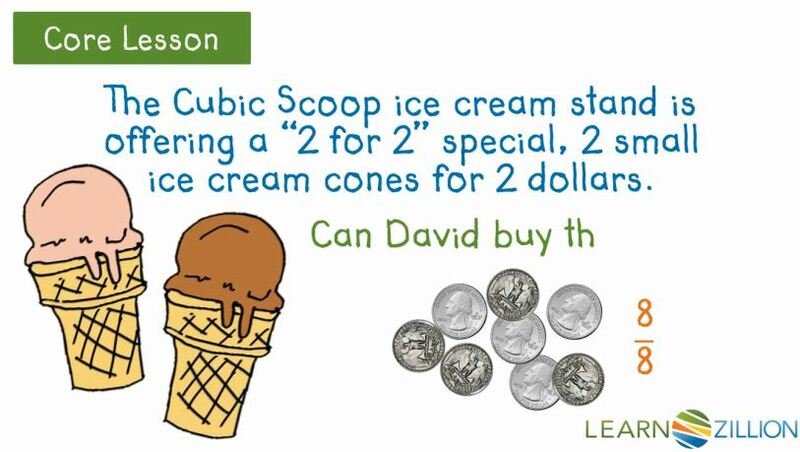 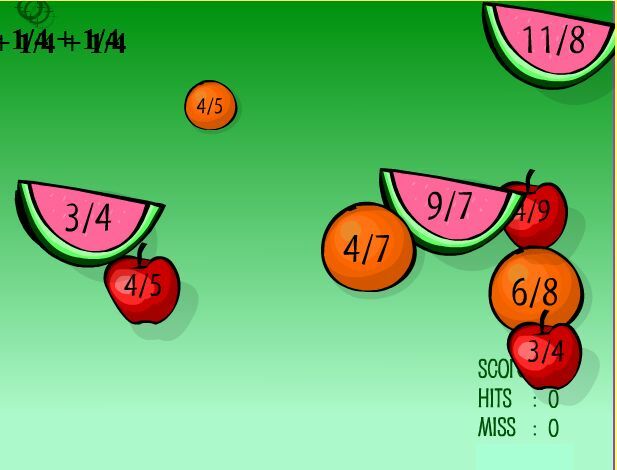 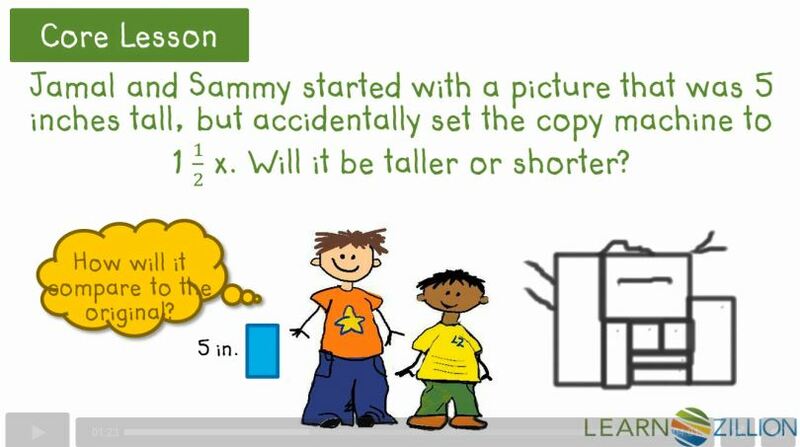 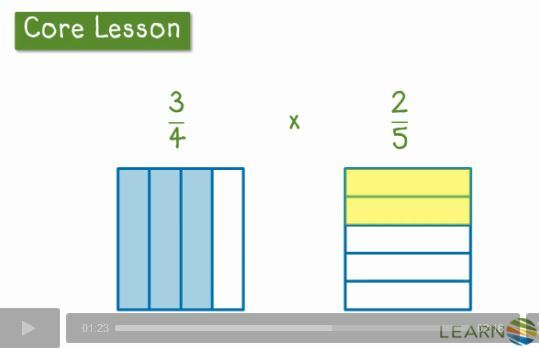 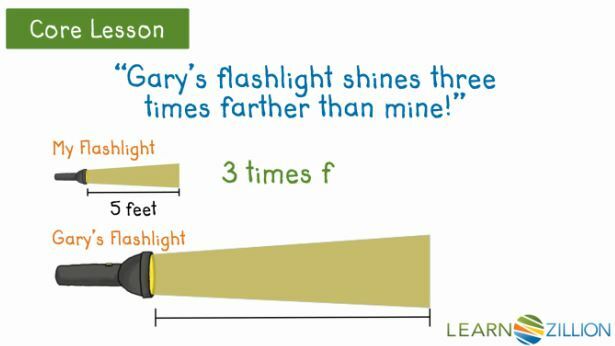 Learn All About Fractions with Zebo! 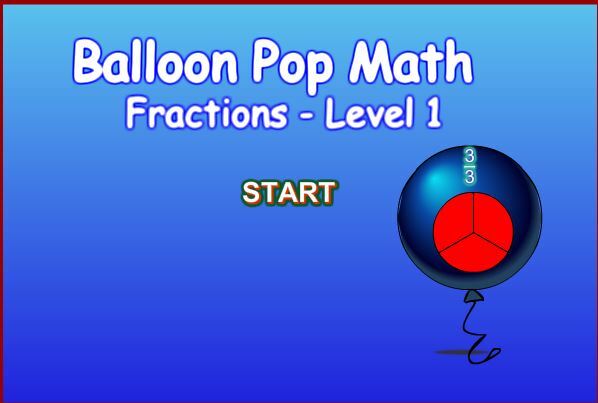 Pop the balloons in order! 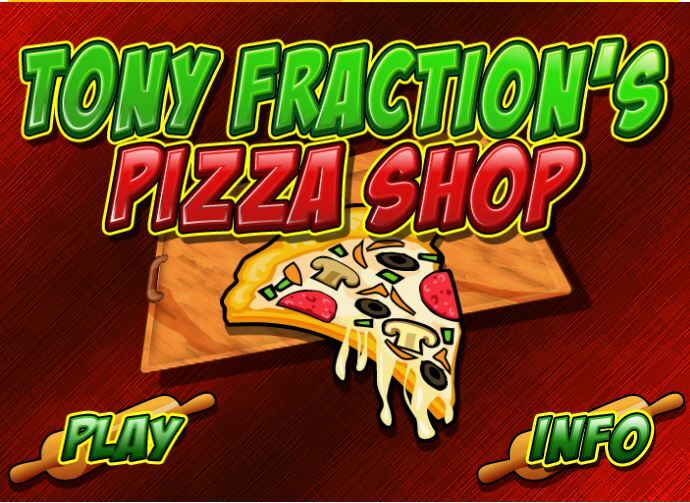 Build your own Fraction Pizza! 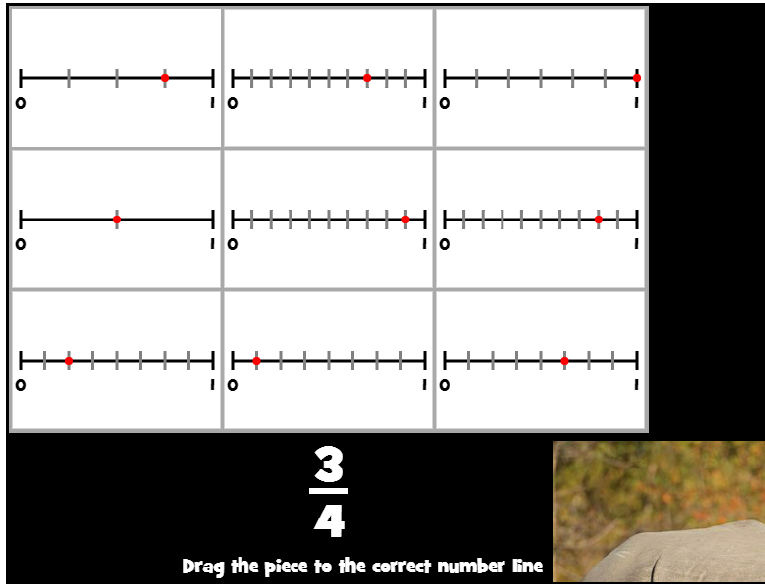 Place the fraction on the number line. 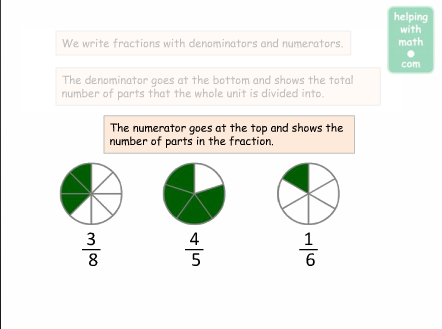 5.NF.3 - I can explain a fraction as division of the numerator by the denominator. 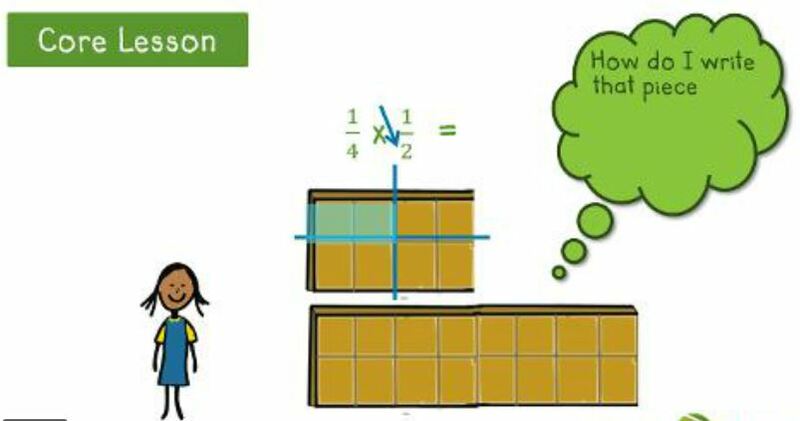 I can explain the product of two fractions using a visual fraction model. 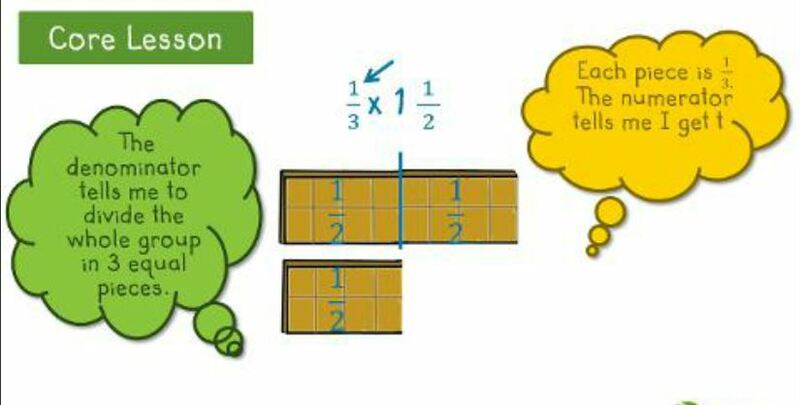 I can create a story to describe the equations. 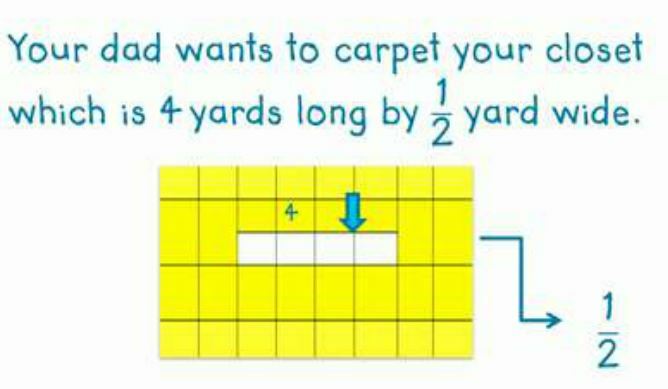 5.NF.4b - I can find the area of a rectangle with fractional sides by tiling. 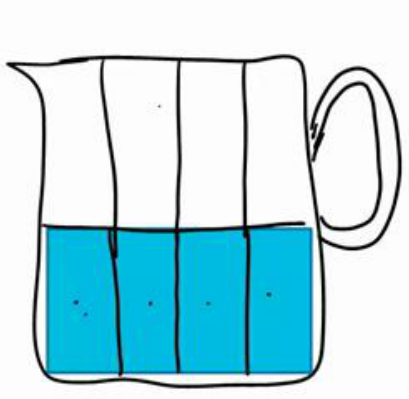 I can show the area is the same as would be found through multiplication. 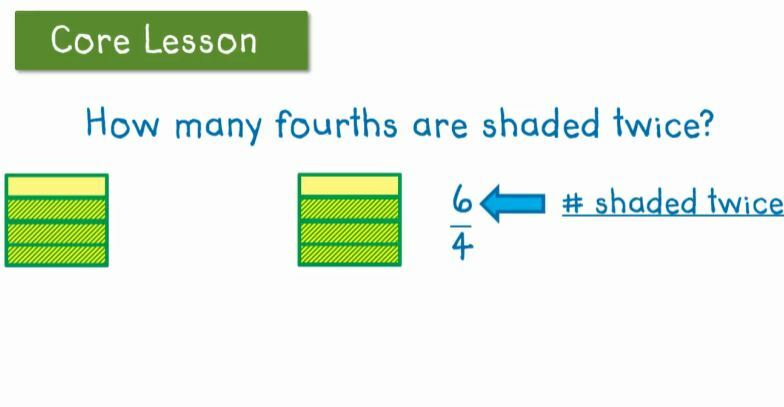 I can show fraction products as rectangular areas. 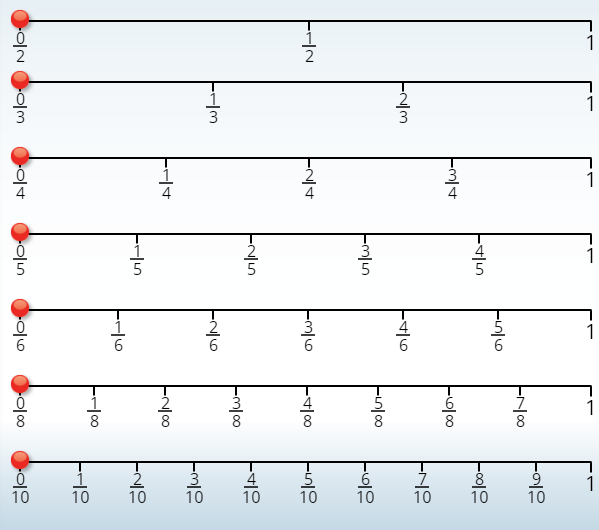 Find the area with fractional side lengths. 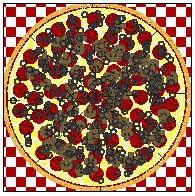 Finding the Area by Tiling. 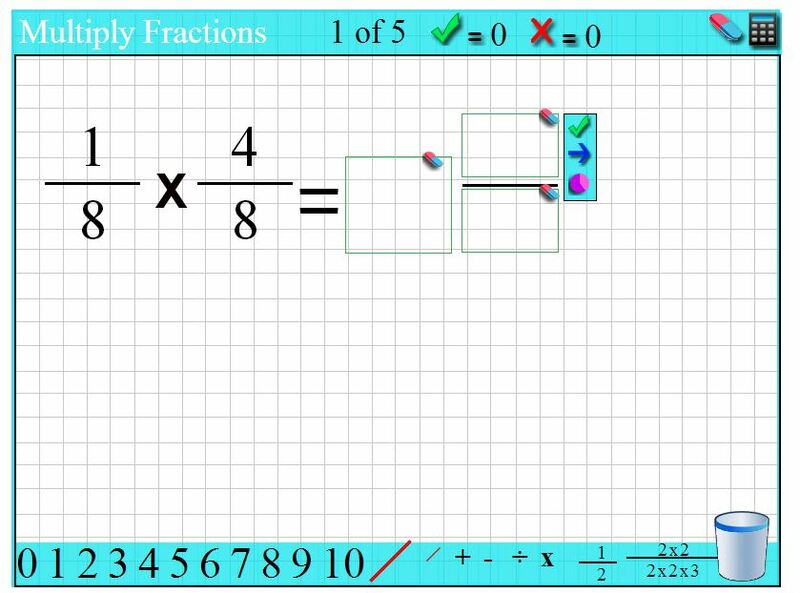 Finding the product of a whole number and a fraction. 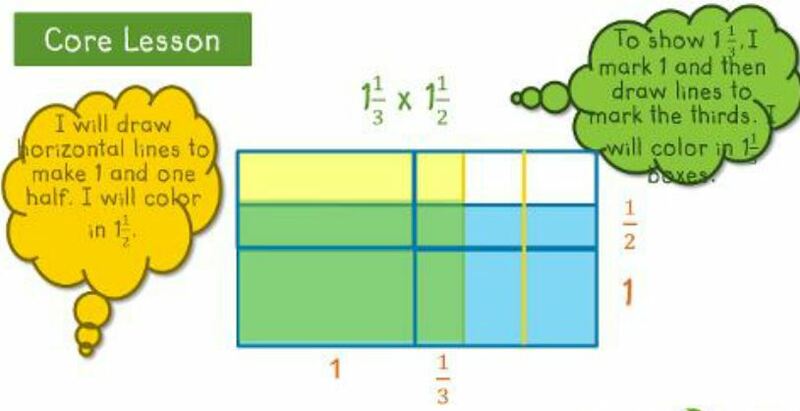 Area by multiplying a fraction by a whole number. 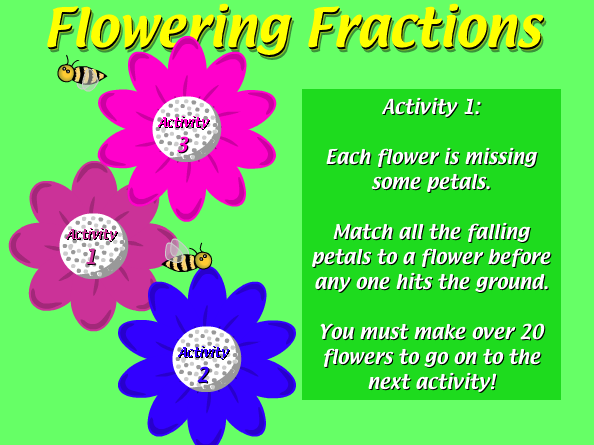 Finding the product of a fraction and a mixed number. 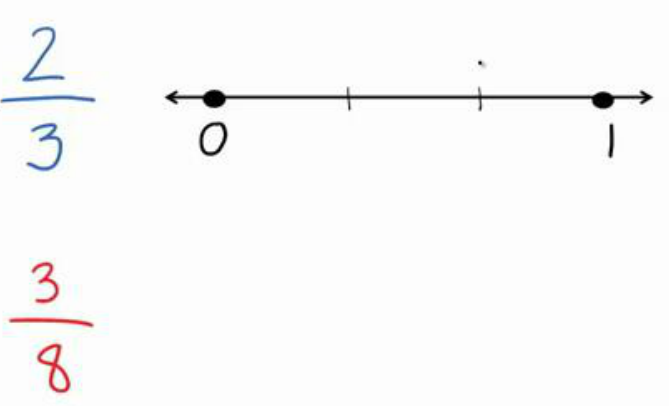 size of the other factor without multiplying. 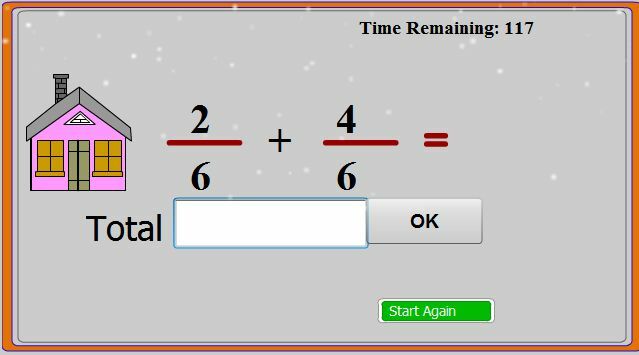 in a product greater than the number. 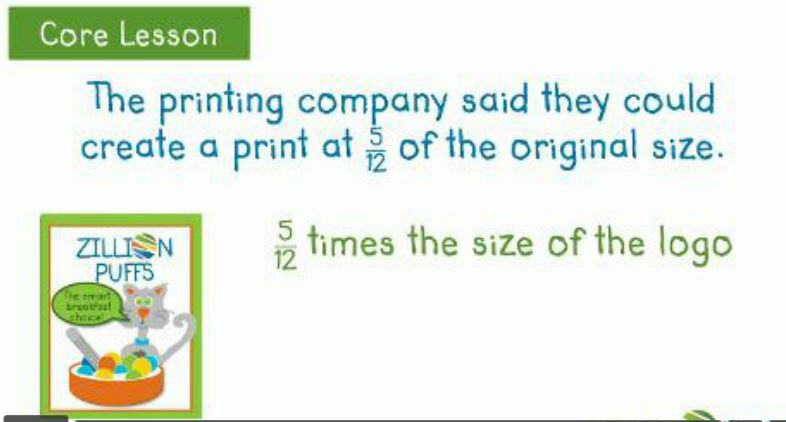 product smaller than the number. 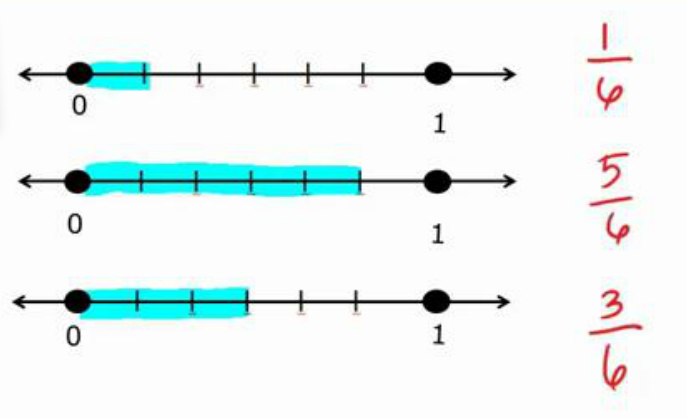 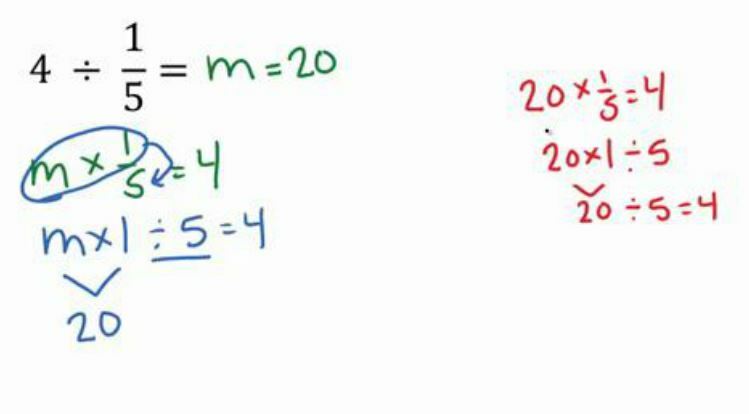 Understanding the effect of multiply by a fraction equivalent to 1. 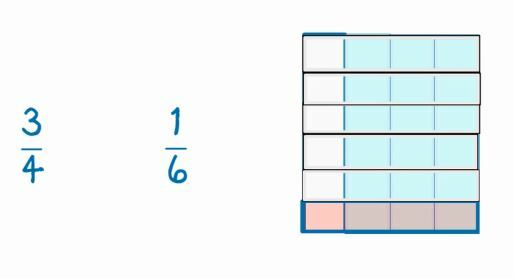 Predicting the product when multiplying a whole number by a fraction less than 1. 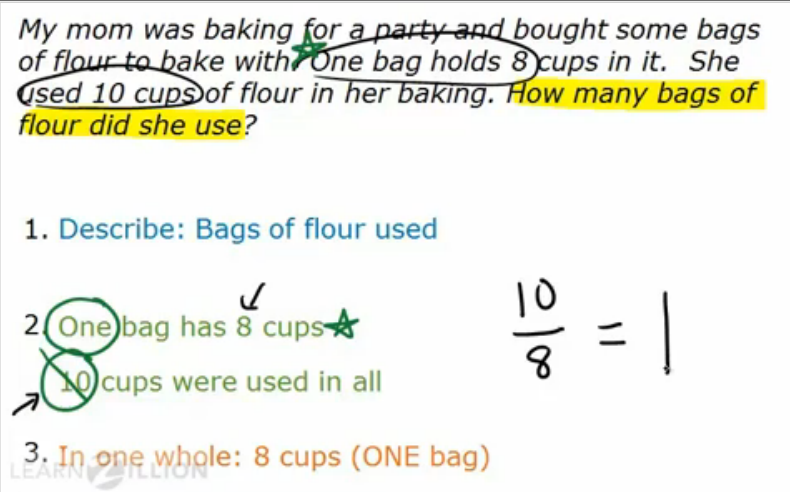 Product when multiplying by a fraction greater than 1. 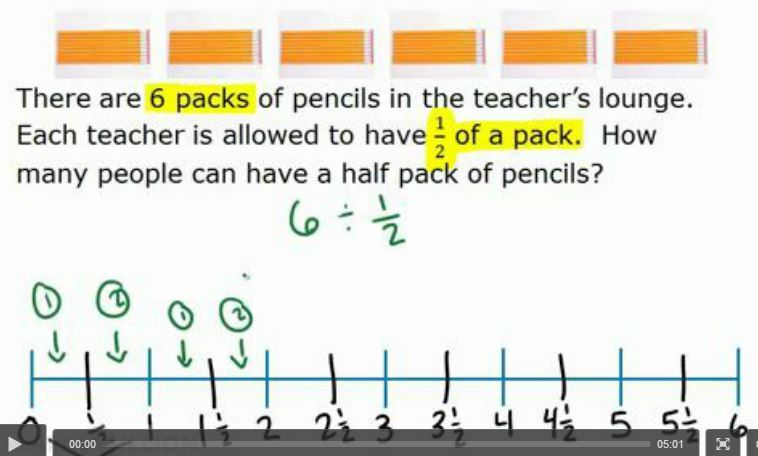 Predicting the product when multiplying a whole number by a fraction greater than 1. 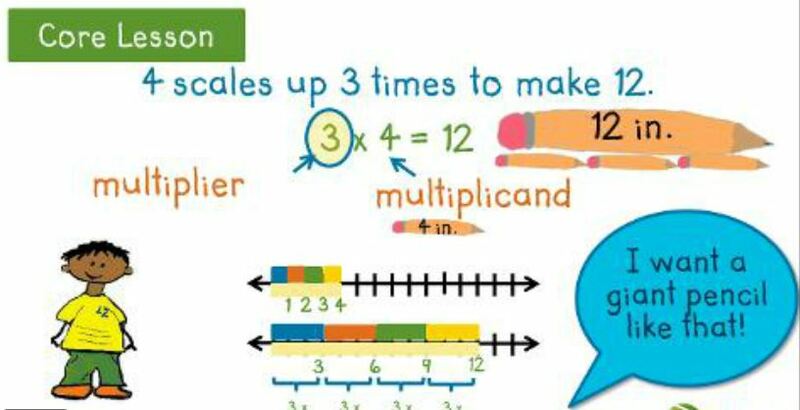 Multiplying by a fraction less than 1. 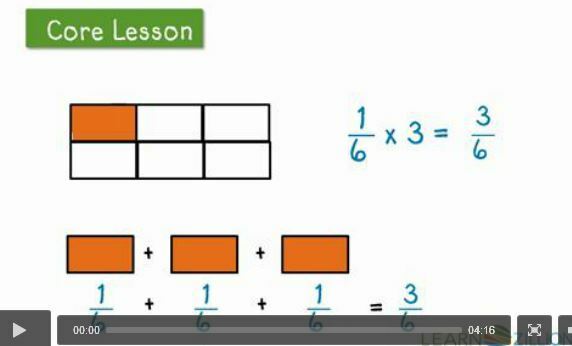 Understand the product when multiplying a whole number by a fraction equal to one. 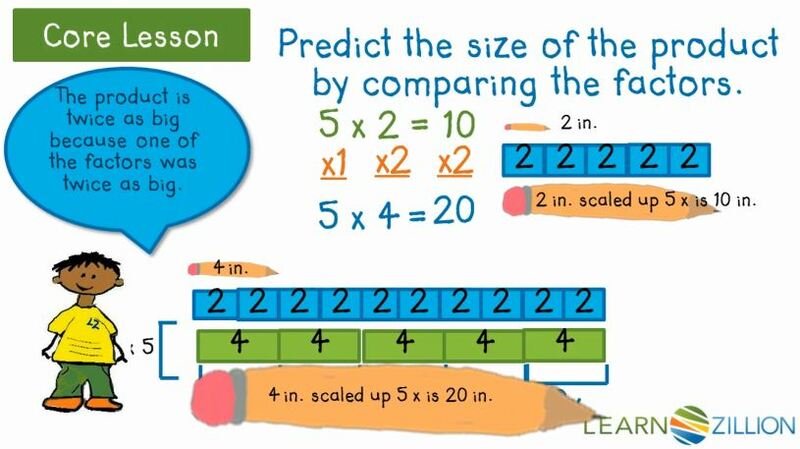 Comparing the size of the product to the size of the factors. 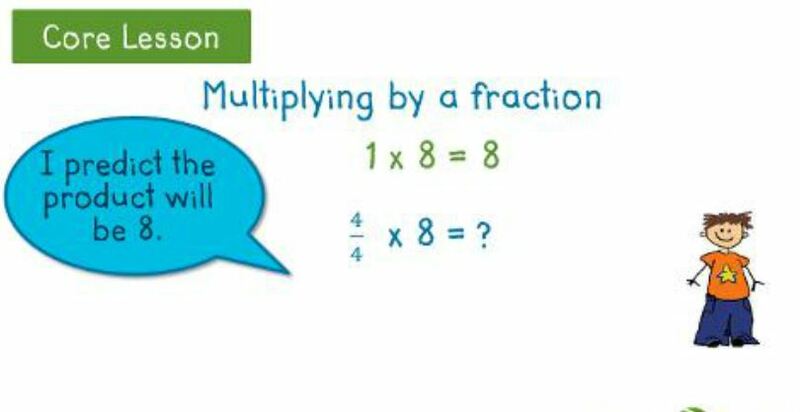 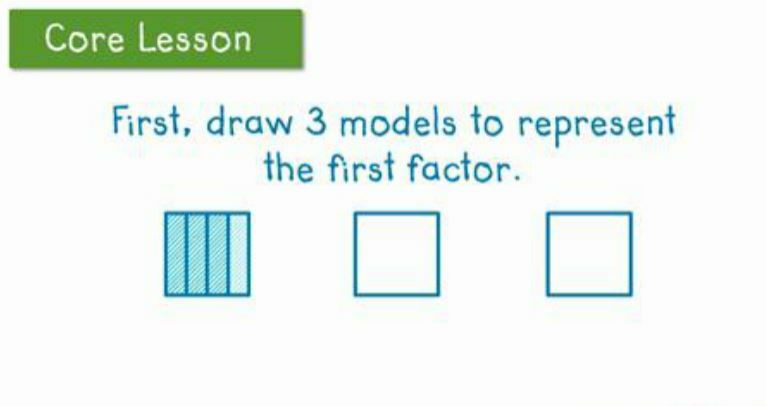 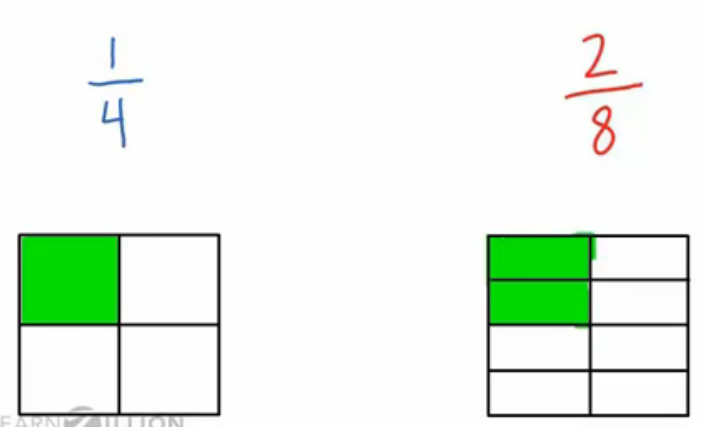 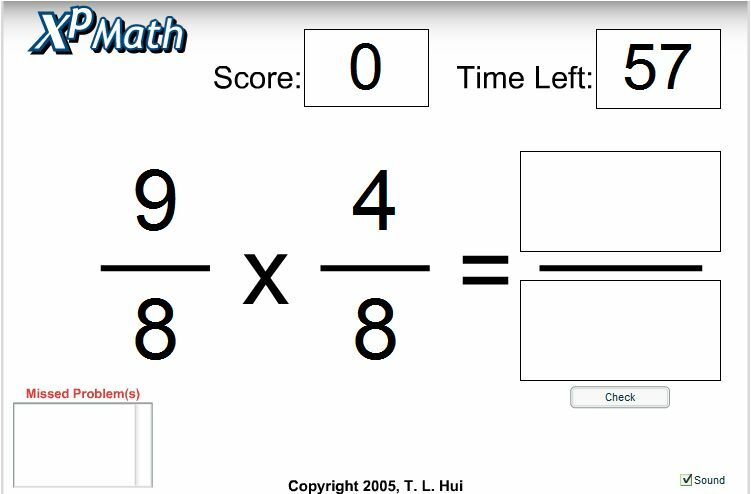 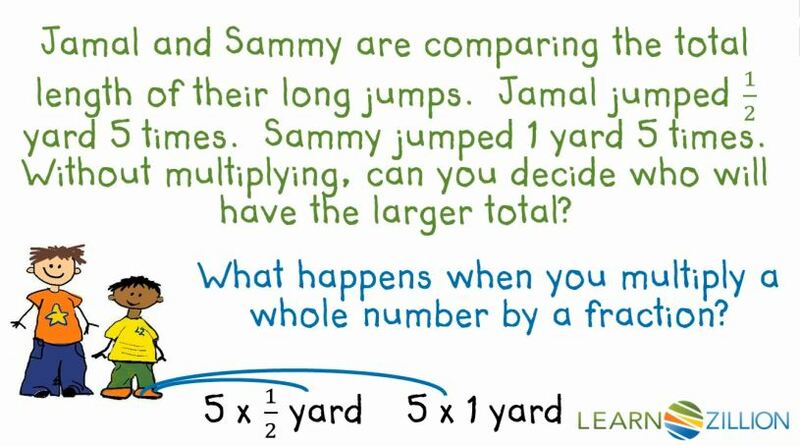 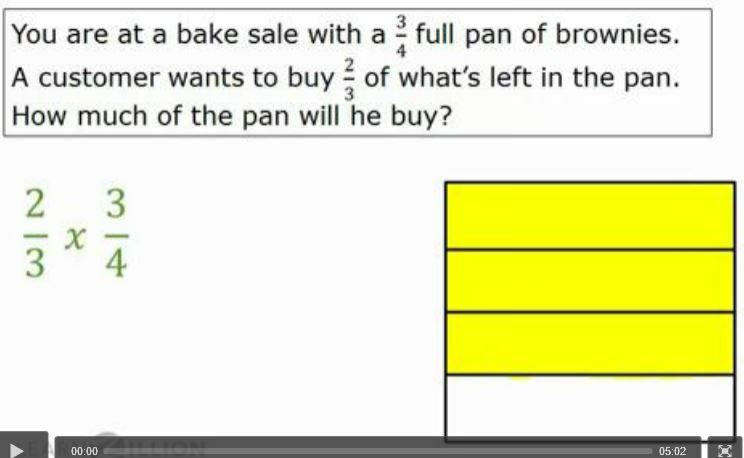 5.NF.6 - I can solve real-world problems involving multiplication of fractions and mixed numbers using fraction models. 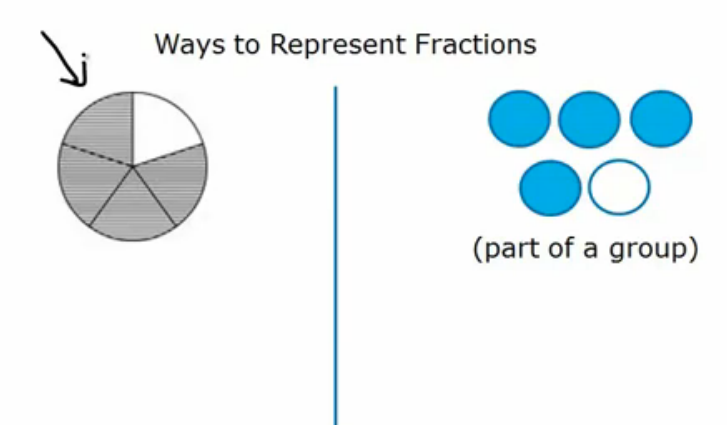 Multiply a fraction by a fraction. 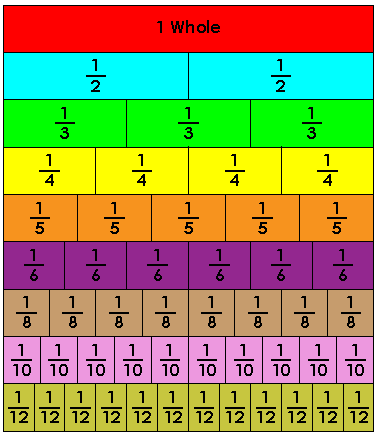 Multiply a fraction by a mixed number. 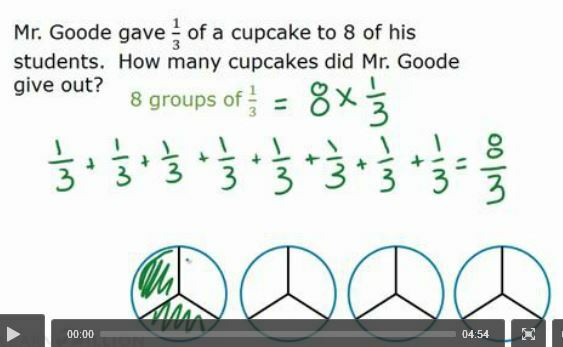 Multiply a mixed number by a mixed number. 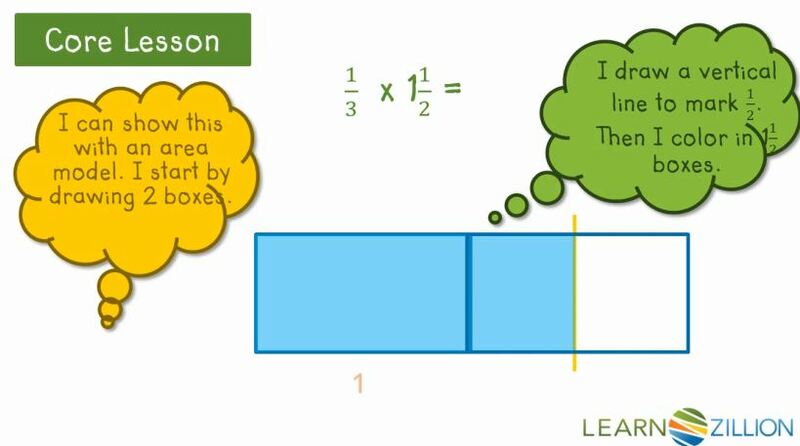 Using the area model to multiply fractions and mixed numbers. 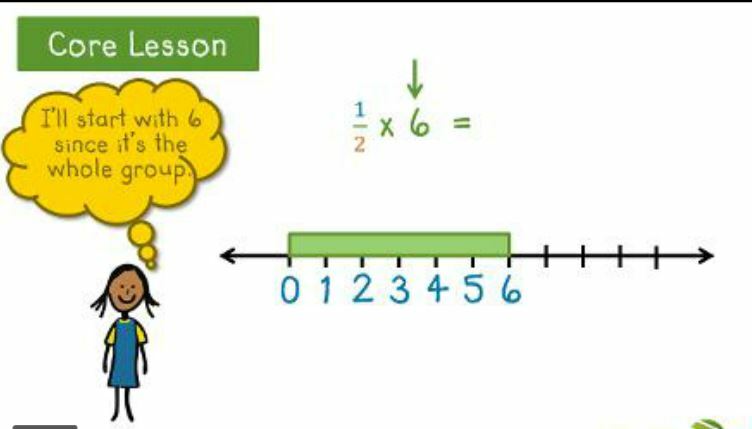 5.NF.7 - I can explain division of a unit fraction by a whole number. 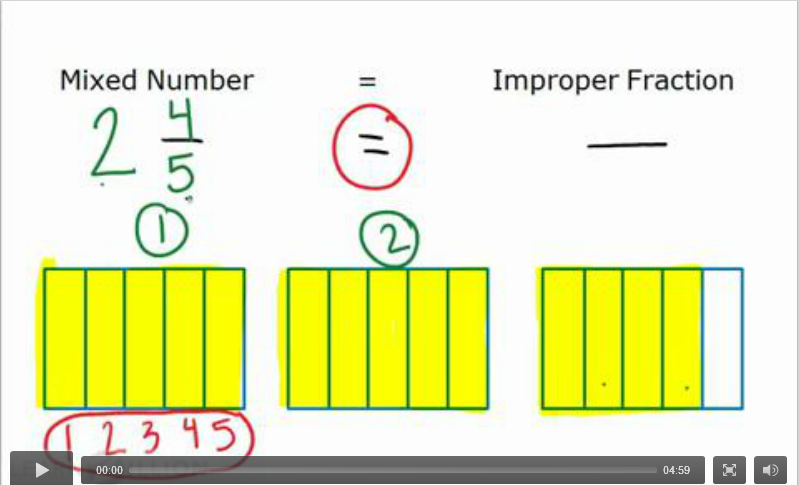 numbers and whole numbers by unit fractions. 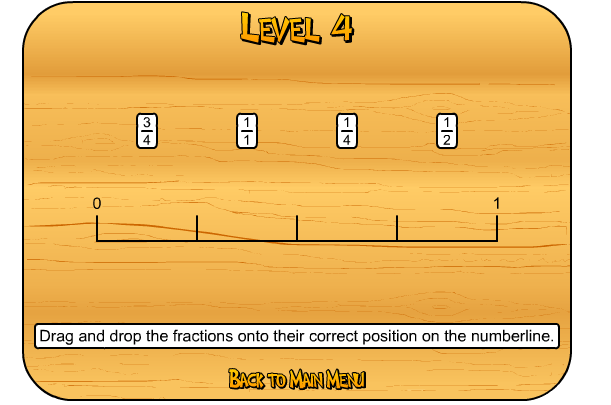 More dividing fractions using a number line. 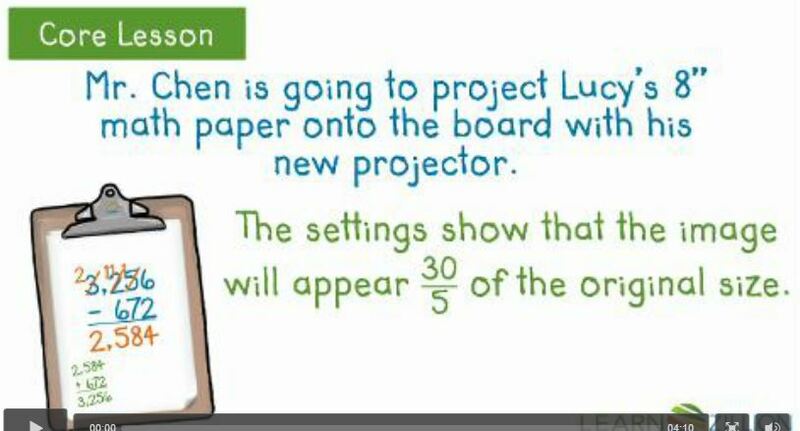 Tip: Have scratch paper ready to work out problems. 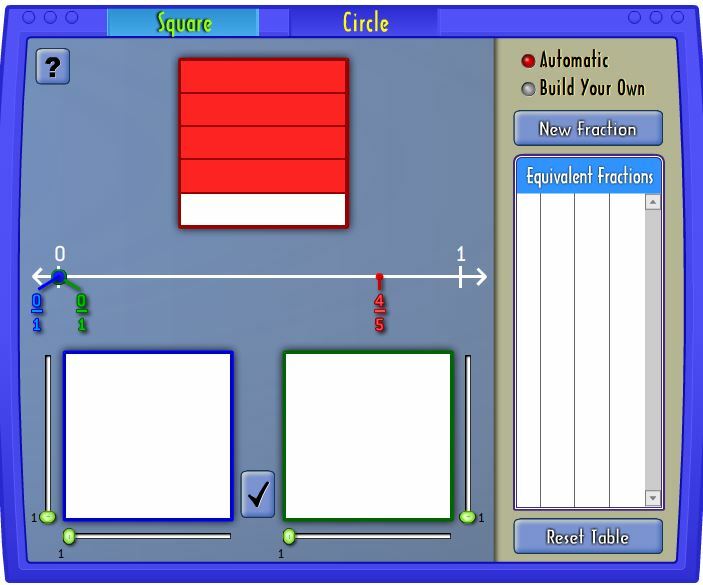 Soccer Shootout - Add, Subtract, Multiply, and Divide Fractions.